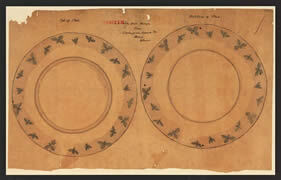 Fly plate design from Davenport Banks & Co, Potters, Etruria. 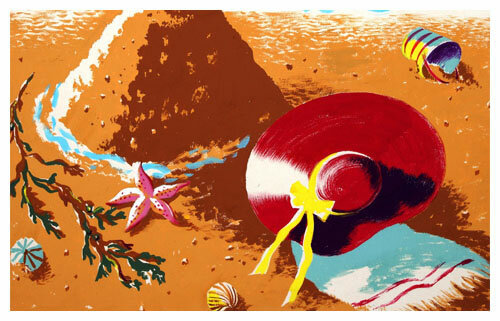 Top of plate. Bottom of plate. Davenport Banks & Co should not to be confused with the better known company Davenport of Longport, Staffordshire.